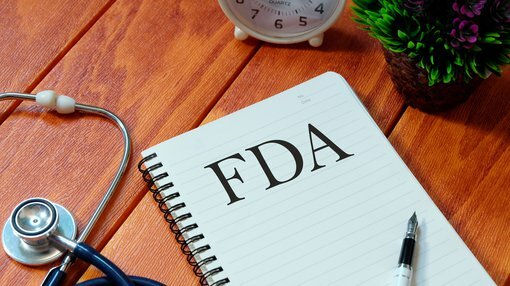 Imugene Limited (ASX:IMU) has now received and accepted the minutes of its Pre-Investigational New Drug (IND) meeting with the US Food and Drug Administration (FDA) for its KEY-Vaxx cancer immunotherapy. Imugene’s team met with a seven member panel of the FDA Division of Regulatory Project Management Office of Tissues and Advanced Therapies in Washington DC on 8 February 2019. The purpose of the meeting was to obtain regulatory guidance and agreement of the preclinical, chemistry, manufacturing and controls and clinical development plan to be included in an IND for Imugene’s PD-1 targeting KEY-Vaxx immunotherapy. The meeting was aimed at seeking guidance on the studies required for Phase 1 clinical development of KEY-Vaxx. Topics addressed included the anticipated clinical indication and the treatment of cancers that overexpress PD-L1 including but not limited to non-small cell lung cancer. Imugene is a clinical stage immuno-oncology company developing a range of new and novel immunotherapies that seek to activate the immune system of cancer patients to treat and eradicate tumours. KEY-Vaxx is a B-cell peptide cancer vaccine designed to treat tumours such as lung cancer. It does this by interfering with PD-1/PD-L1 binding and interaction, to produce an anti-cancer effect similar to Keytruda, Opdivo and the other immune checkpoint inhibitor monoclonal antibodies that are transforming the treatment of a range of cancers. This announcement comes a week after news that Imugene had dosed the first patient in an open-label, randomised multi-centre Phase 2 study with its HER-Vaxx (IMU-131) cancer vaccine for the treatment of HER-2 positive gastric cancer patients. This start of the Phase 2 study is an important milestone for Imugene and medical professionals seeking treatments for patients with advanced HER-2 positive gastric cancer who often have very few medical options.